Planning an event? 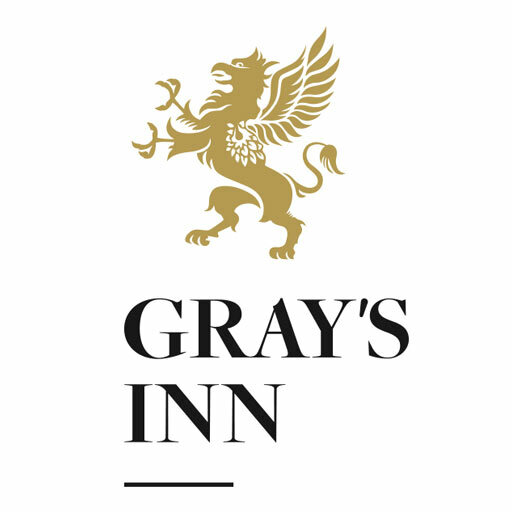 Here is how we can help with our special offers..
For any new events booked at Gray’s Inn that take place before 31st March 2019, all clients can enjoy one of many special promotions. 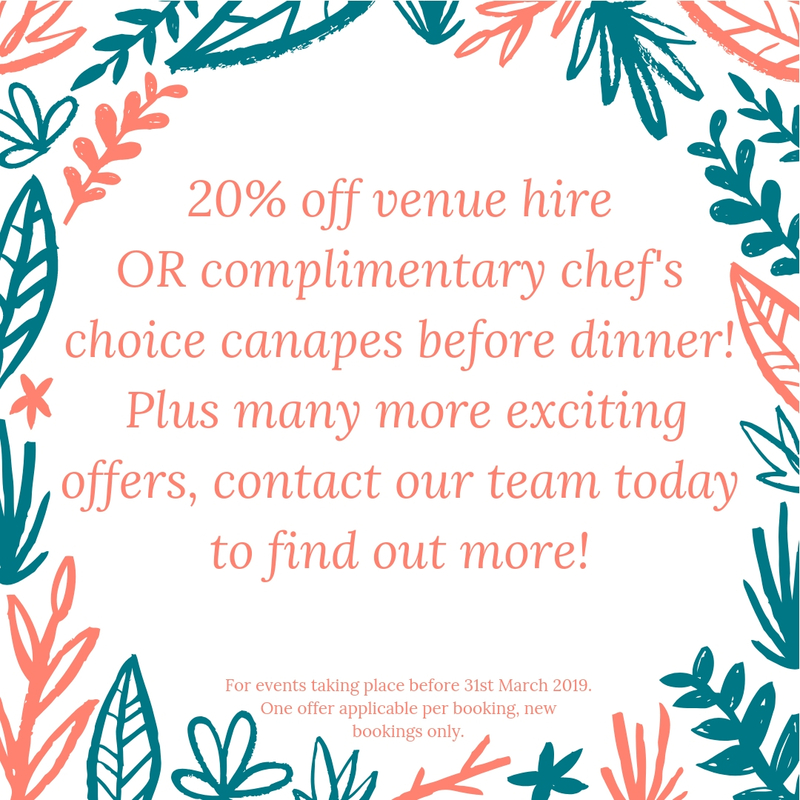 These include 20% off room hire, complimentary pre-dinner canapes or a complimentary post conference prosecco reception with nibbles. One offer per booking, new bookings only. Please speak with the Banqueting team today who would be happy to help plan your event! Send an enquiry through this website or call 0207 458 7960. We look forward to speaking with you!